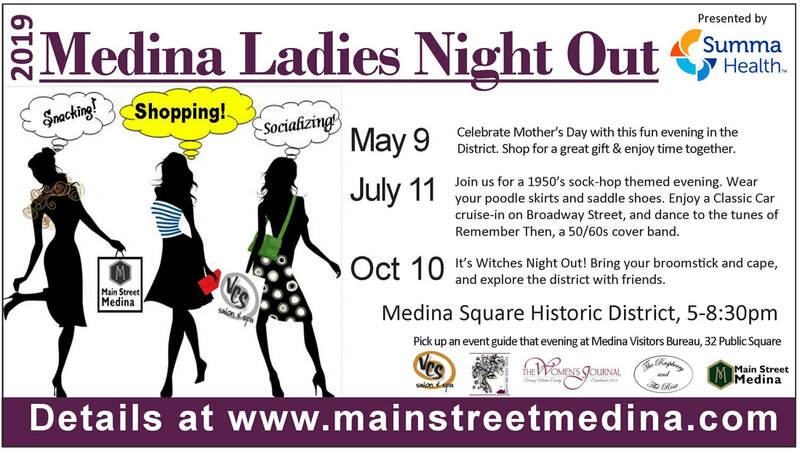 Local historian Bob Hyde will present a program about his web-site "Beyond the Storefronts" A look at the history of the Medina Public Square and the Historic District and the who, what and why of the buildings and the people. The web-site is a part of the community celebration of the city and county bicentennial. Sunday, September 9, 1pm, Medina County District Library Community Room A, 210 S. Broadway St. The History of the Medina City Schools and its students will be presented by local authors/ historians Gloria Brown and Roger Smalley. Local history expert Bob Hyde will share his web-site project: “Beyond the Storefronts.” Come and learn about the history of the Medina Public Square and Historic District – if you have a Smart Phone, bring it along to learn how to access his site. If you don’t, just come and learn interesting historical facts. The public is welcome to attend this Medina County District Library sponsored event. The web-site is a part of the community celebration of the city and county bicentennial.